Showcasing works of three giants among Salvationist composers; Kenneth Downie, Ray Steadman-Allen and Leslie Condon. Major works include ‘The Pilgrim’s Progress’ written by Rodney Newton especially for the ISB and Dudley Bright playing his own trombone solo ‘Life’s Command’. 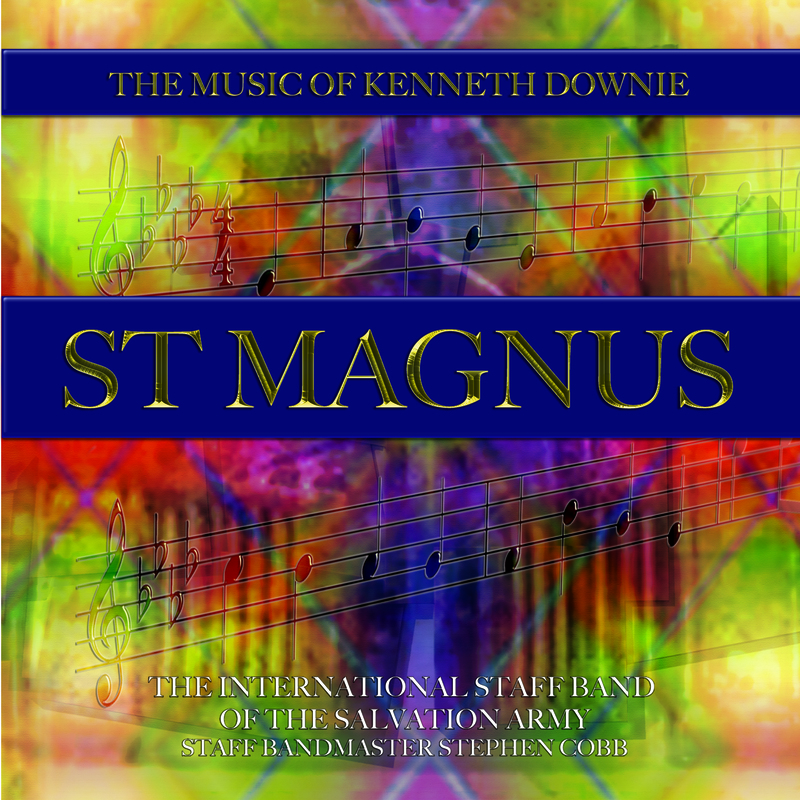 A CD given over to the music of Kenneth Downie including the first studio recording of ‘St Magnus’ (European Brass Band Championships 2004 set test-piece) and the ‘Euphonium Concerto’. This album sets out a feast of musical creativity, based on a multitude of familiar Christmas melodies and carols, from some of the most gifted composers and arrangers for brass band. 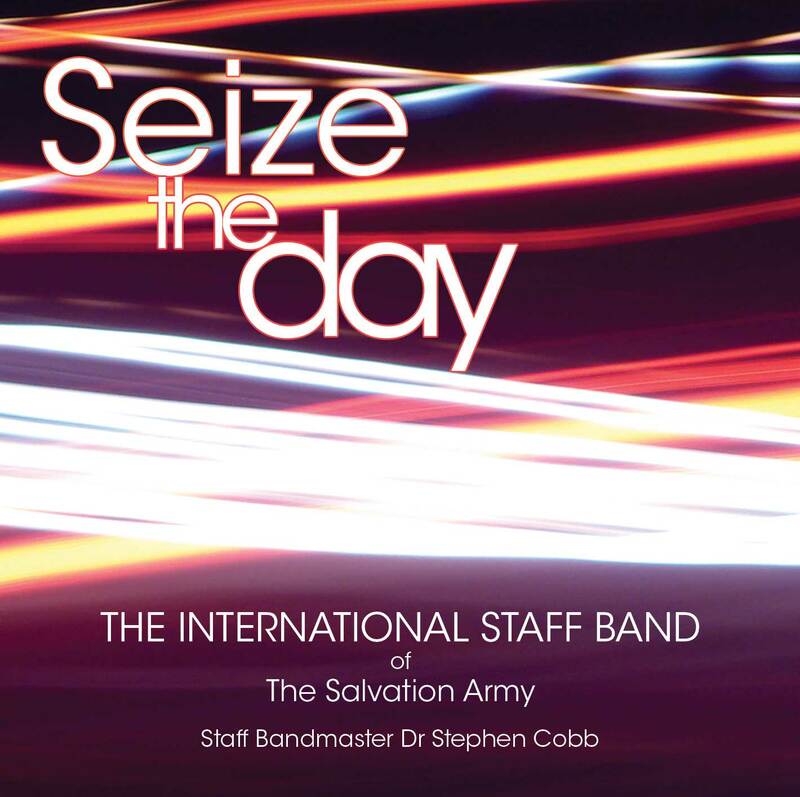 A double CD which brings together one major work from each of twelve Salvationist composers who have also written brass band test-pieces.